Please note that Member Profile is only available for Basketball, AFL, Softball, NRL and Yachting at this stage. To change your email address follow these simple steps. 1. 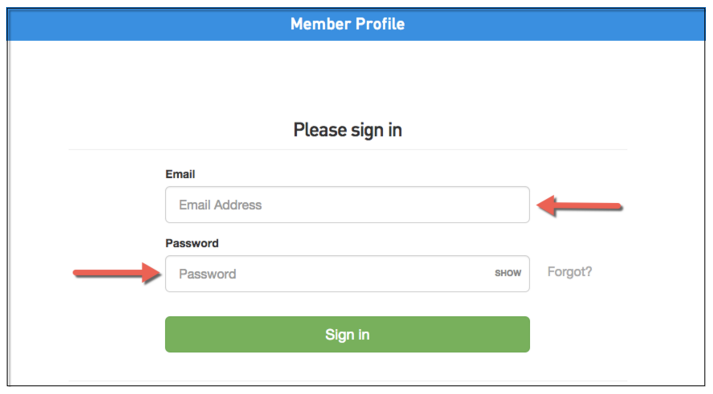 Log in to your Member Profile. 2. Click 'Account Settings' on the left hand side and type in your new email address. Alternatively you can contact your club/association.